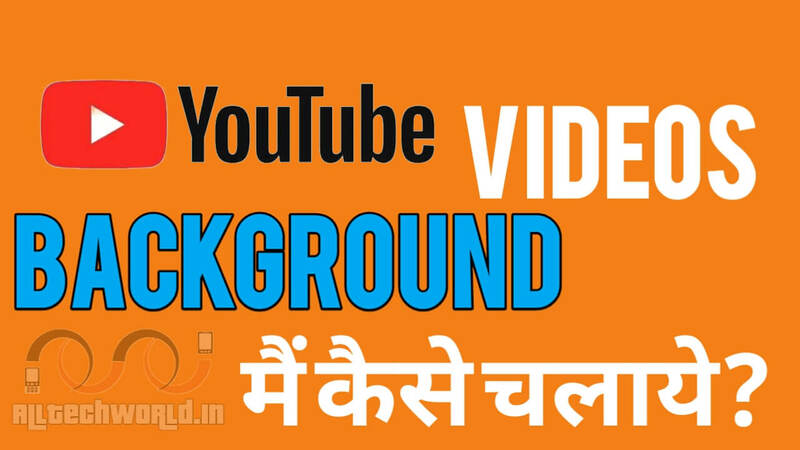 Dosto Aaj Baat Karenge Ki YouTube Ki Videos Ko Background Me Kaise Chalaye? 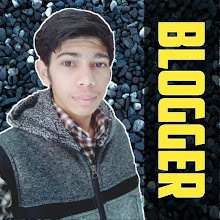 Aaj Kal Jyadatar Users Jab Bhi Koi Gana Sunna Ho Ya Kuch Dekhna Ho To Sabse Pehle YouTube Ko Hi Open Karte Hai. Agar Aise Me Hi Jab App YouTube Par Koi Gana Sun Rhe Hote Hai. Or Kisi Ka Whatsapp Message Aa Jae Ya Phir Koi Notification Jaise Hi Aap Use Check Karne Ko Uspe Click Karte Hai To Gana Ruk Jata Hai. 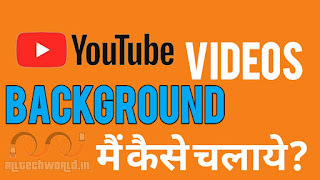 Lekin Aaj Ki Hamari Trick Se Ab Aap Sikh Jayenge Ki YouTube Ki Videos Ko Background Me Kaise Chalate Hai? Sabse Pehle Baat Karte Hai Ki Android Phone Me YouTube Videos Ko Background Me Kaise Chalaye? How To Play Videos In Background On Android? 1. Google Chrome Browse Ko Open Kariye. 2. Ab Address Bar Me www.Youtube.com Ko Type Karke Enter Kar Dijiye. 3. Ab Right Side Me Aa Rhe 3 Dot Par Click Karke Request To Desktop Site Ko Tic (✔) Kar Dijiye. 4. Ab Apke Samne Ek Pop-up Aayega Use Allow Kar Dijiye. 5. Ab Jo Video Aap Play Karna Chahate Hai Use Select Kijiye. 6. Phone Ka Home Button Press Kakre Chorme Browser Ko Minimize Kar Dijiye Or Notification Menu Se Aap Ne Jo Video Play Kiya Hai Use Resume Kar Dijiye. Ab Baat Karte Hai Ki iPhone Me YouTube Videos Ko Background Me Kaise Chalaye? How To Play YouTube Videos In Background On iPhone? Aapko Upper Wale 6 Point Tak Same To Same Krna Hai Or Phir Home Button Press Karke iOS Control Center Se Video Ko Resume Kar Dijiye. To Ab Aap Sikh Gaye Honge Ki YouTube Ki Videos Ko Background Me Kaise Chalaye? How To Play Youtube Videos In Background? Post Acchi Lagi Ho To Share Karke Jana !!! Its really amazing article.. thanks for such an amazing article people like you inspires a lot who spend so much time to explain everything in detail. GST Software really your blog tips and tricks are amazing.